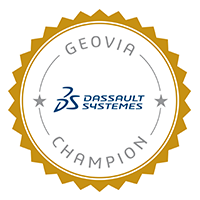 We are pleased to introduce Michael James as a new GEOVIA Champion and welcome him to the Champions Program! Learn more about his accomplishments that make him stand out as a Champion below. 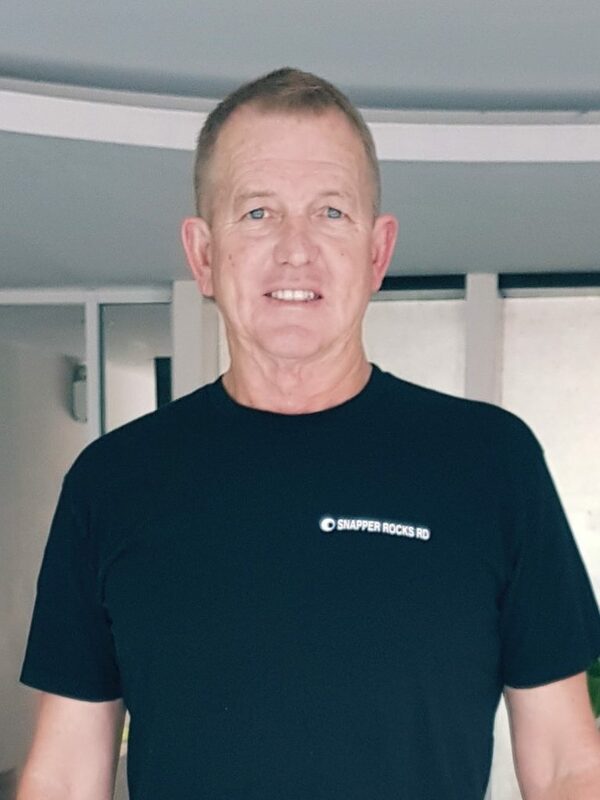 Michael (Mike) has more than 30 years of industry-based experience in Mining and Construction, covering Mine Technical services and Mine Management across many commodities, regions and project sizes. Being involved in Production, Planning, Exploration and Construction projects throughout Australia, Asia Pacific and European regions. Recently completing 6 years of contracts within the Philippines. Having used the GEOVIA software suite of products, Surpac, MineSched and Whittle since 1988, within this time spending 8 years as a Senior Product Specialist with Dassault Systèmes, delivering training, services and support for Surpac and MineSched in Design, Production and Schedule Planning while maintaining Environmental and Geological controls. Using analytical and methodical approach with communication skills and collaborative attitude to assist Mine operations, Schedules and Budgets. 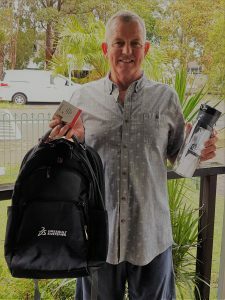 He is eager now for the satisfaction of sharing knowledge gained from his years in the mining industry as well as to help increase knowledge and efficiencies for mining professionals within their operations. To welcome him further into the Champions Program, we sent him with a welcome bag containing Dassault Systèmes and GEOVIA branded items! Keen on sharing your knowledge to the GEOVIA community? Do you enjoy having engaging conversations about a topic you are passionate about in mining? Then the Champions Program is for you! Be a part of a community that promotes the sharing of knowledge through access with a GEOVIA expert and stimulating discussions with other passionate users all while getting recognized by your peers! There are so many opportunities that we have created for you to participate in at your discretion. Sign-up is easy and it takes less than 5 minutes, so apply now to become a Champion today. Simply click on the badge below to begin your Champions journey!